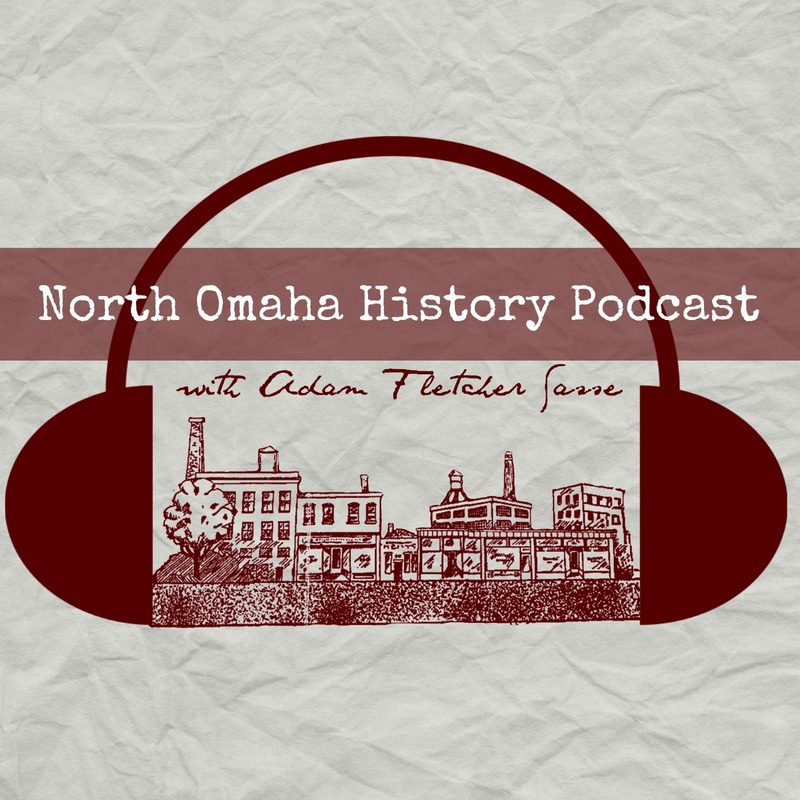 In our first episode, Adam Fletcher Sasse explains how Omaha’s fur trading roots still affect the community today. He explains Fort Lisa and Cabanne’s Post and how Bellevue came to be a fur trading center. All of this happened before Omaha was founded! Join the conversation about the history of fur trading in Omaha on Facebook!